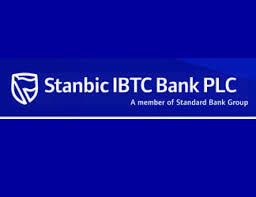 One Point Eight Billion Naira fine imposed on Stanbic IBTC is in national interest – CBN – Royal Times of Nigeria. The Central Bank of Nigeria (CBN) on Friday said the alleged deduction of one billion naira fine from Stanbic IBTC Bank’s account was in the national interest. The bankers’ bank, had on Aug. 28, ordered MTN and four banks, including Stanbic IBTC Bank to refund eight point one billion dollars illegal capital repatriation from their Nigerian operations to offshore investors. The affected banks, Citibank, Diamond Bank, Stanbic IBTC and Standard Chartered Bank, were to repay the sum of five point eight seven billion naira for allegedly issuing irregular Certificates of Capital Importation (CCIs) on behalf of some MTN offshore investors. Standard Chartered Bank was fined two point four billion naira, Stanbic IBTC one point eight billion naira, Citibank Nigeria one point two billion naira and Diamond Bank, two hundred and fifty million naira. MTN was also directed by the apex bank to refund eight billion dollars to its coffers. 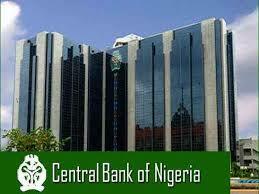 “ “But Stanbic IBTC has not breached any extant laws relating to CCI executed on behalf of MTN. The Stanbic IBTC Bank reiterated its preparedness to engage with the CBN in order to resolve the matter.